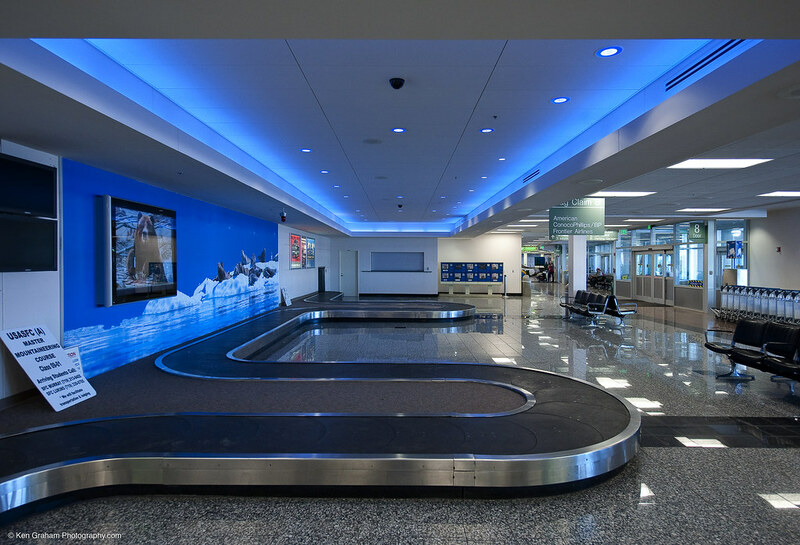 Ted Stevens Anchorage International Airport, Seismic and Security Upgrades PDC provided mechanical and electrical design services for the $145 million multi-phased renovation to the South Terminal facility. The project was constructed under a Construction Management at Risk delivery method allowing PDC and design team working with the General and Sub Contractors to bring the project within budgets. The mechanical and electrical systems were part of a comprehensive commissioning process. 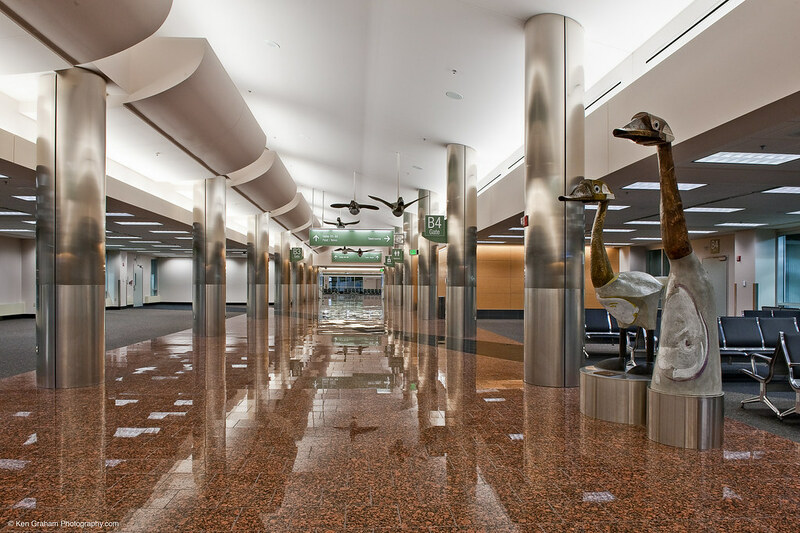 Owner requested additions to the project, including interior remodel of A Concourse, were handled efficiently during construction in conjunction with the subcontractors to maintain overall project completion dates. 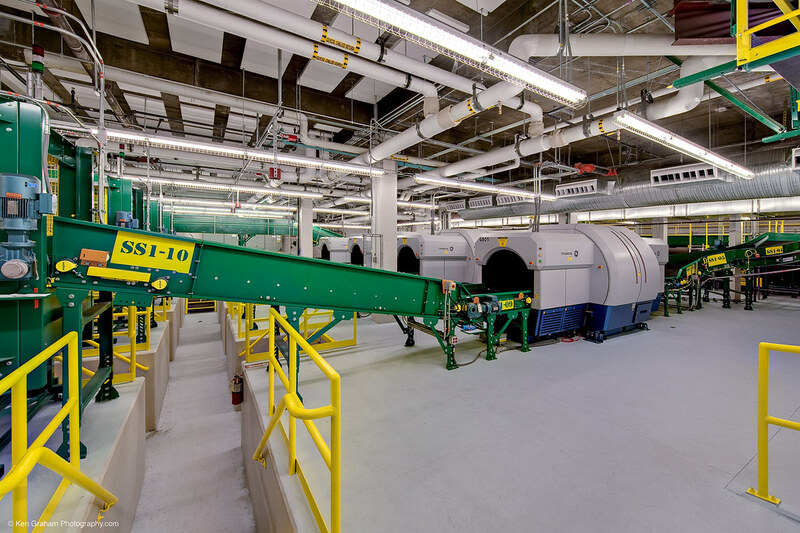 The mechanical portion of the project includes extensive upgrades to the heating, cooling, ventilation, and control systems including the replacement of six mechanical rooms and significant renovations in three more. Modifications were made to the central heating and chiller plants, including a new boiler and cooling tower. Worked closely with Airport Facilities throughout project to understand existing systems as well as review and approval of proposed new systems. A study was completed early in the project that looked into the use of well water cooling but was not implemented due to first cost. Fire suppression systems included an electric fire pump and wet, and dry and dry pendant on wet sprinkler protection systems. The electrical and telecommunications portions included new and extension of the existing power, lighting, fire alarm, telephone, data, public address, FIDS, access control, and CCTV systems. Modifications were made to six of the ten electrical service distribution systems including new distribution and utilization equipment for normal, emergency and standby power. Provisions for 400 Hz power at the A and B Concourses’ passenger boarding bridges were incorporated to meet the current and future complement of aircraft. 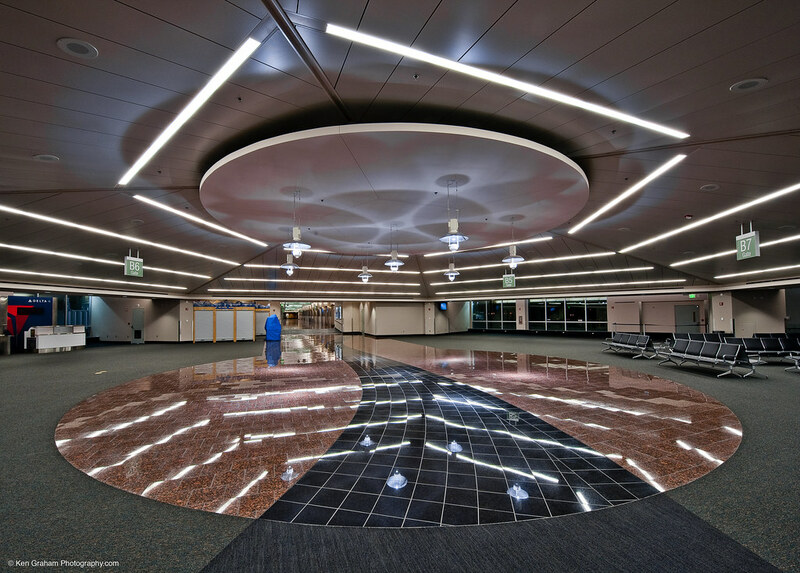 Upgrades to interior, passenger ramp and apron lighting were completed including study of existing apron lighting systems which also resulted in the correct aiming of the existing pole mounted fixtures providing low-glare lighting over 150-200’ wide commuter aircraft ramp area. 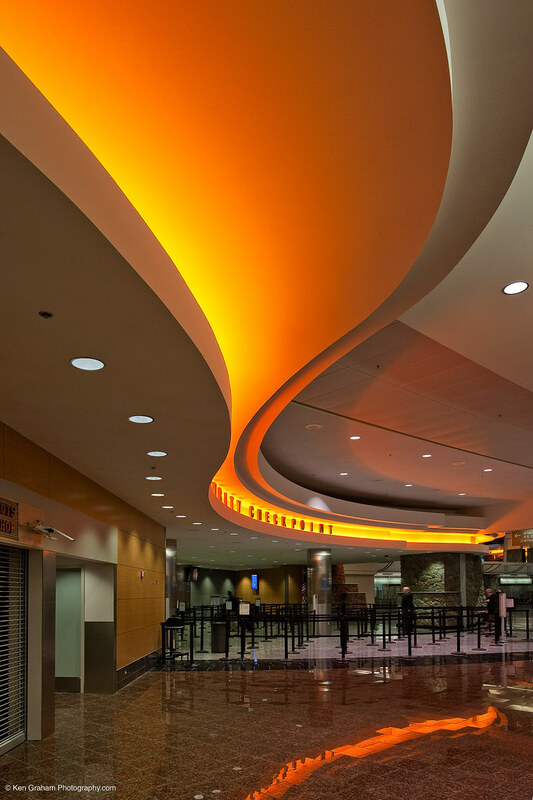 Interior lighting systems include a balance of fixture to meet functional and esthetic qualities of the space and daylighting controls to reduce energy consumption. 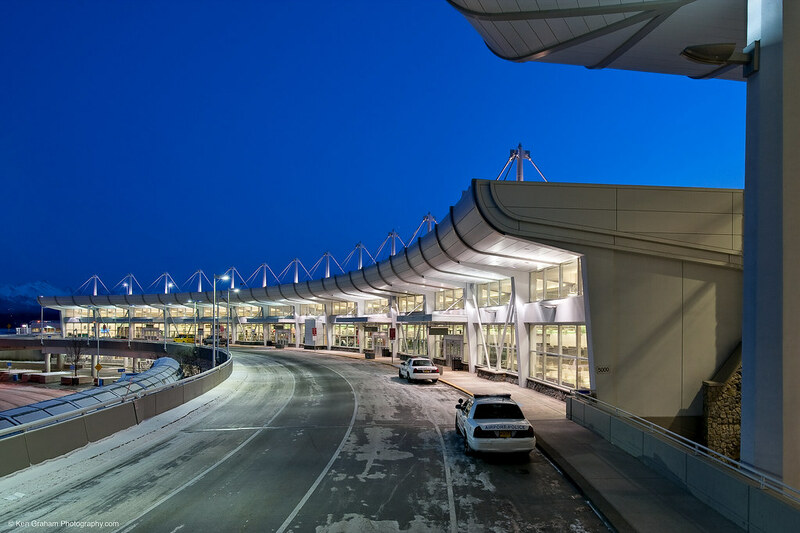 Access and security systems during design and construction transitioned between two airport wide systems. Fire detection and alarm systems were expanded with integration with the security system at the many controlled access doors throughout the A, B concourses, and original ticketing lobby and TSA screening areas. Fire alarm system control over elevator, baggage and HVAC systems and security were incorporated using intelligent control modules. Power and communications to the evolving, post 9/11, TSA screening and bag handling were accommodated during design and well into construction.